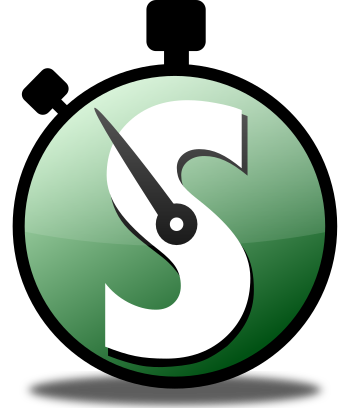 Thank you for visiting our MujoLabs and SyncScribe pages. Your privacy is important to us. Here we explain our information policy. 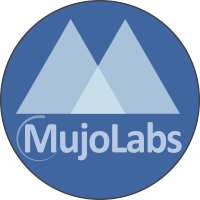 This policy applies to all MujoLabs related websites, including MujoLabs and SyncScribe sites. Information we collect is provided by you when you fill out our contact or order form. These include your name, company name, email address, phone number, physical address, and any additional information you enter. Credit card information is routed through our payment gateway, we do not store your credit card information on our infrastructure. The private information you provide in the process of contacting or ordering from MujoLabs will be used soley for fulfilling purchase orders, performing internal business functions, providing services you requested, and sending you information related to our products and services. You will be notified if the need to use private information for any other purpose arise. MujoLabs runs on a virtual hosted server which only a few trusted senior staff have access to. These servers are hosted in a secure data center in the US. Your private information will not be provided to any 3rd parties with the exception of the following conditions. MujoLabs is legally obligated to provide information due to a government subpoena or lawful order. MujoLabs needs to provide the private information to a 3rd party in order to fulfill a service or order (e.g. vendor or shipping company). SSL is a standard security technology for establishing an encrypted link between a server and a client. MujoLab's website implements SSL to encrypt all communication on the website, including any personal information you enter into forms. This ensures all tranmitted data between the website and your computer are secure.